Ahead of the upcoming Dublin County Board Convention, Dublin GAA Secretary John Costello has published the Annual Dublin GAA report today. 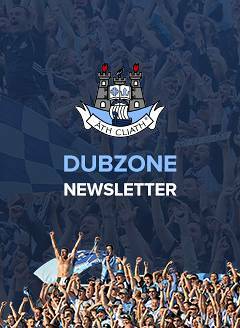 To download the report CLICK HERE, or head to https://www.dublingaa.ie/downloads. 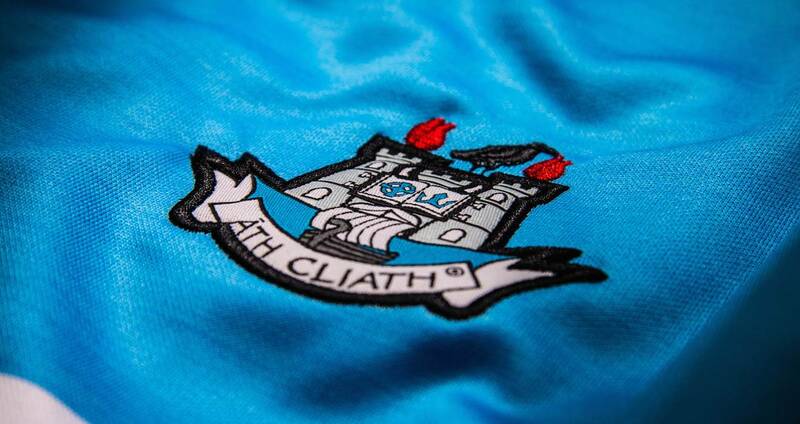 Dublin County Board Convention will take place at 7pm in Parnell Park on Friday 14th December.